We featured Chelsia Chan back in October 2009. Here’s another video entitled One Summer Night. 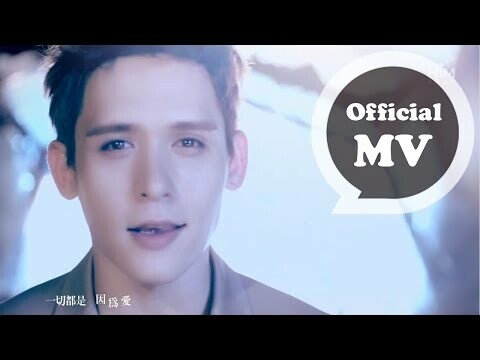 Anthony Neely is a Mandopop singer of Taiwanese and Euro-American descent. He was born on May 20, 1986. We featured 2moro back in July 2010. Here’s another video of the Chinese pop duo. You are currently browsing the Chinese Music weblog archives for July, 2014.